Miami is about much more than beaches, bare skin, and pool parties like you see on TV and in music videos. Miami is also known for its great shopping, wildlife, art, architecture, concerts, diverse culture and much more. �We would like all guests staying in our Miami vacation rentals to have the option of experiencing all facets of our wonderful city. 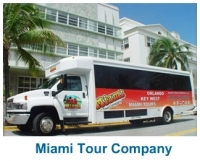 The best way to do this is through one of the many Miami tours that are offered through various tour companies throughout Miami and Miami Beach. In South Florida there are scores of Miami tour companies, but not all provide you with the essence of our ‘Magic City’. 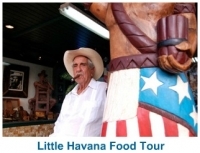 Whether you are a local or a visitor in one of our Miami vacation rentals, here is our pick of the best tours and excursions that will really show you the cultural diversity and flavor of Miami. 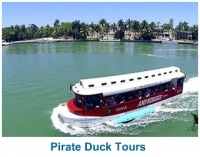 These unique Miami tours take you from South Beach to the s surrounding neighborhoods, are competitively priced, and are fun for both children and adults. Millionaire's Row Cruise: $28 adults, $19 children, tour leaves every hour starting at 11am. Duck Tour & Sea Adventure: $30 adults, $20 children, departs daily at 12:30, 2:30, 4:30. 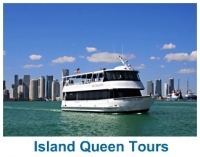 Original Miami Tour: $54 adults, $44 for children, daily from 10am-2pm.